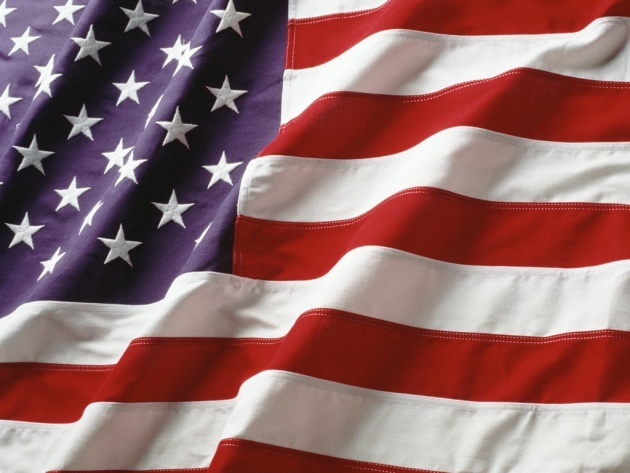 One of the most powerful symbols in the United States is the American flag. It has the ability to anger, inspire, motivate, and remind us that the United States was founded on principles of equality and liberty. 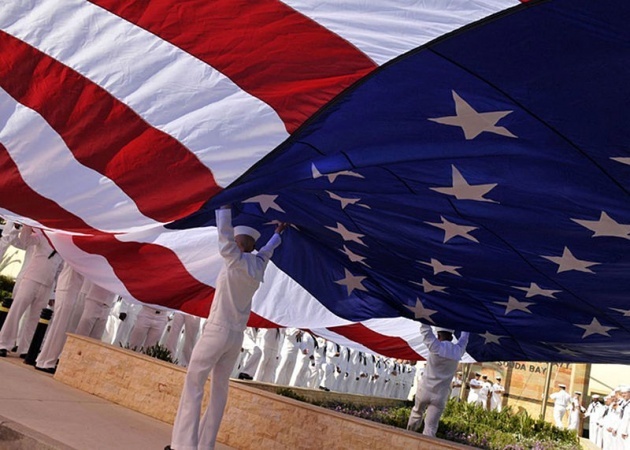 Flags have a very strong and powerful subconscious influence on our emotions, behaviors, and thoughts. These are symbols priming nationalism temporarily reminding us of the ideals part of our national identity. 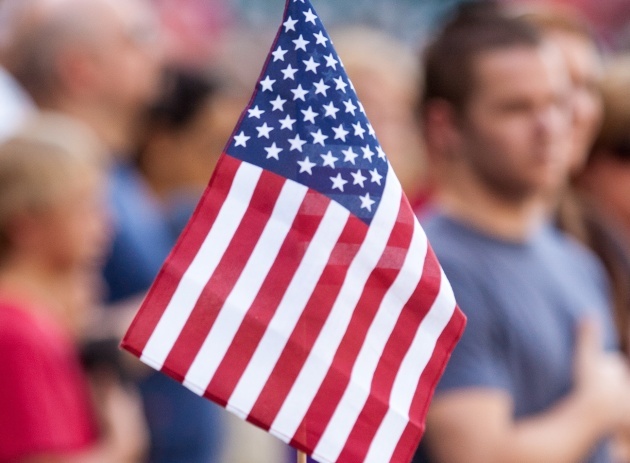 The greatest representation of the beautiful American flag, with its many stars and stripes, is that it reminds us we are a nation that accepts any and all ethnic and religious minorities. A very interesting study that I read about in Drunk Tank Pink: And Other Unexpected Forces That Shape How We Think, Feel, And Behave by Adam Alter, describes the powerful symbol that is the American flag, which can change our decisions and perceptions without us realizing. Also described an experiment where three psychologist invited students and an American university to complete a questionnaire. The first question asked how nationalistic the individuals were towards the United States followed by their personal attitudes towards Arabs and Muslims. The first group of students sat facing the American flag, while a separate group of students faced a plain white wall. What the study showed is those who were not nationalistic, were not affected by the flag and felt little anger or hostility towards Arabs and Muslims. Those who were not nationalistic felt the same way regardless of the blank wall or presence of the American flag. On the other hand, those who were nationalistic showed the US flag dampened anti-Muslim sentiment and reminded these individuals of their national identity. This experiment is very interesting because it points out the strength and power of a flag, which is in fact a mere symbol of the country. We are all very nationalistic of our home country regardless of race, ethnicity or any other label. The truth of the matter is, we take pride in our flag regardless of where we come from; that is why, many countries institute significant penalties even prison sentences for those who try to burn or destroy flags. The burning of a national flag turns our stomachs and pricks our hearts, especially for those who feel very nationalistic towards a particular country. All in all, the American flag is a true symbol of freedom, equality and the pursuit of happiness; it is the symbol of true American patriotism. It is the foundation of our national identity and a symbol that we all share.